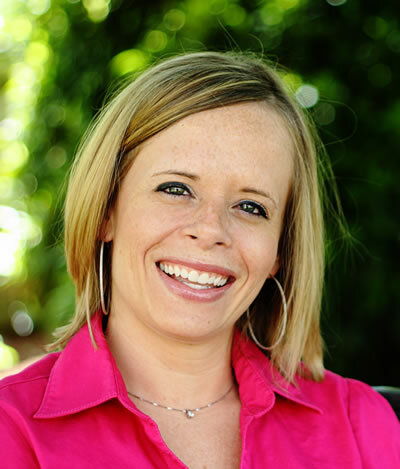 Tara Hess is a Gentle Sleep Coach trained and certified by Kim West, LCSW-C (a.k.a. The Sleep Lady®). Tara received her Bachelor’s Degree in Elementary Education from the University of Oklahoma. She taught everything from 2nd-5th grade before “retiring” to be a stay-at-home mom. Tara is a mother of two. Her first colicky baby hardly slept and therefore, neither did the rest of the family. After successfully sleep coaching her and following Kim West, she learned the skills and confidence to use on her 2nd daughter, who was putting herself to sleep and sleeping through the night from very early on. Tara was once the tired parent she enjoys helping today!